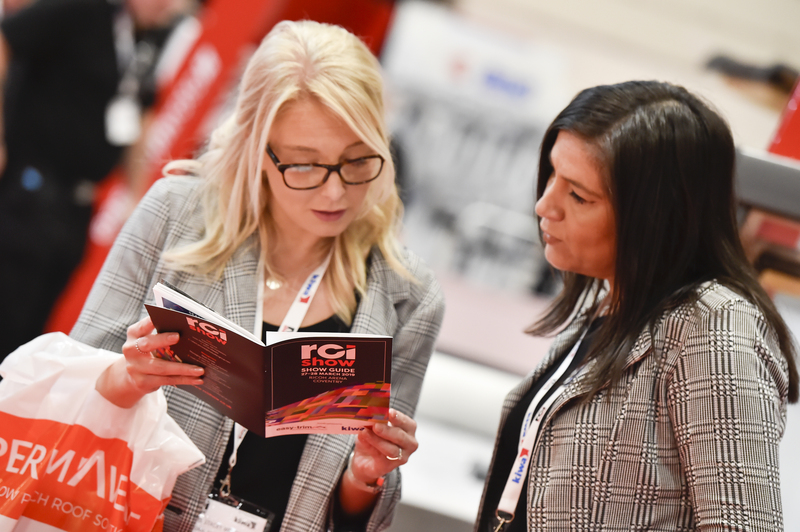 Some companies simply love to stand out and do something different. 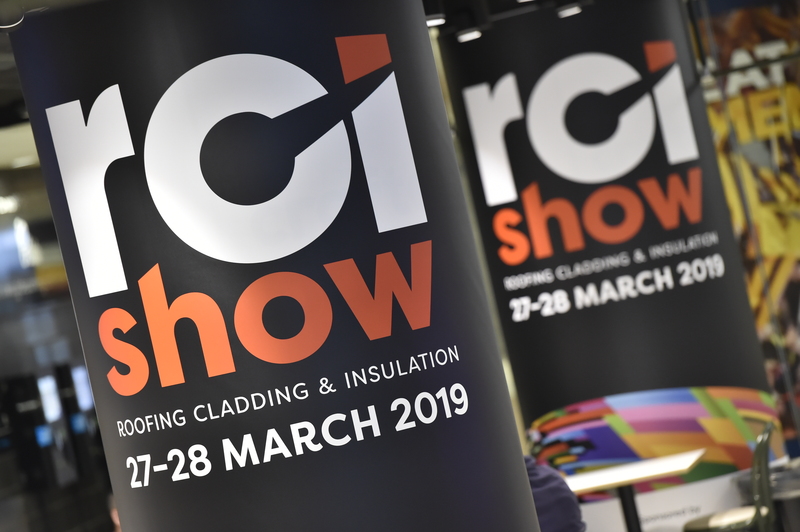 From headline or workshop sponsor all the way through to banners, bags, floor tiles, pens or registration and catering areas; the RCI Show is the ideal platform to give your brand maximum exposure - and there is a package to suit every need. 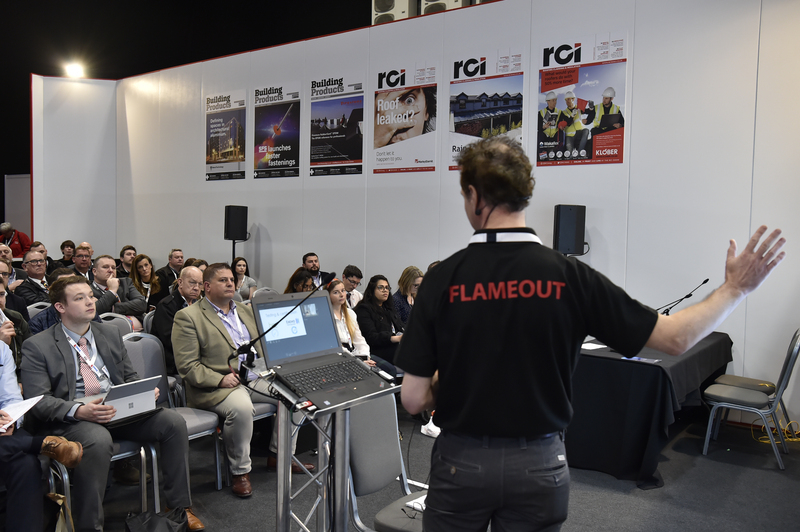 We can help you drive traffic to your stand, raise your profile and maximise your investment in the RCI Show.